Magento’s cloud eCommerce platform gives you access to a range of technologies, solution and technology partners, and a robust, global developer ecosystem to support your business needs. This gives you the freedom to choose the resources which are the most compatible with your B2C (business to consumer) or B2B (business to business) eCommerce site. Regardless of your business types or size, there are multiple eCommerce solutions available to you. To help you find the ideal solutions for your business needs, you can partner with a Magento web developer to ensure your website is structured for success from the get go. Partnering with one or more industry experts on your eCommerce site can help you manifest an engaging – and successful – online presence. For many online websites, maintaining a strong, prolific web presence is especially important to stand out from their competitors. Magento breaks down their web developer options into three different categories so you can choose which one is the best match based on your business type and size. Solution Partners, Technology Partners, and Community Insiders represent the main categories existing within the Magento ecosystem with each group offering its own specific talents to accommodate your vision for a thriving eCommerce platform. Most web developers within these groups have undertaken Magento-certification courses which allow them to efficiently utilize the suite of development tools used to actualize your digital business plan. Though all three categories of developers have their individual expert proficiencies, this article will focus on those within Solution Partners and briefly touch upon Community Insiders. 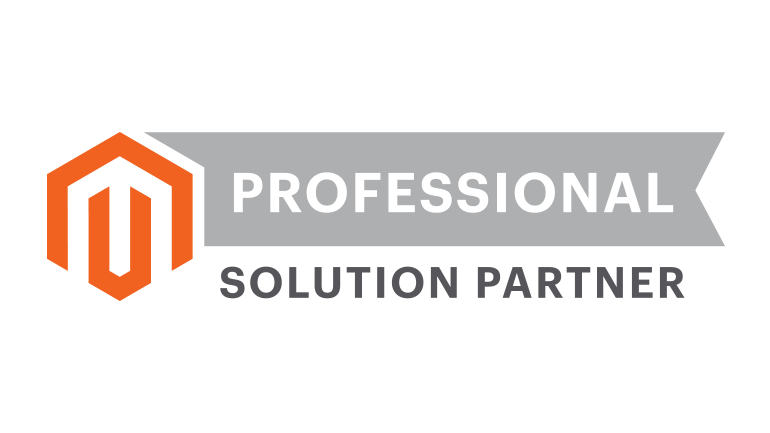 Magento Solution Partners are consulting companies trusted by Magento to help business owners create positive, lasting impressions on their customers. Solution Partners serve the needs of our full customer base spanning B2B and B2C, creating exceptional commerce experiences for both consumers & business buyers. This global network of over 350 partners work with companies of every size, from small and mid-market to large enterprises, to improve the quality of their digital platforms. 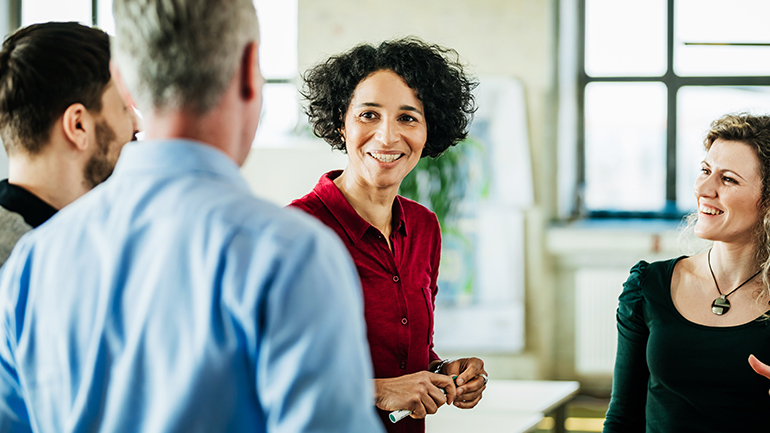 Working with a Solution Partner can yield a number of significant business benefits as it competition becomes more fierce and it gets harder to stand out. Solution Partners build the leading B2C and B2B digital experiences for a range of globally-recognized brands, from SMB to midmarket to the largest Fortune 100 enterprises. Solution Partners can help seamlessly incorporate third party applications into your website to meet all your commerce needs while boosting operational flexibility. Your Solution Partner can also customize creative strategies to distinguish your website from your competitors while drawing more traffic in the process. 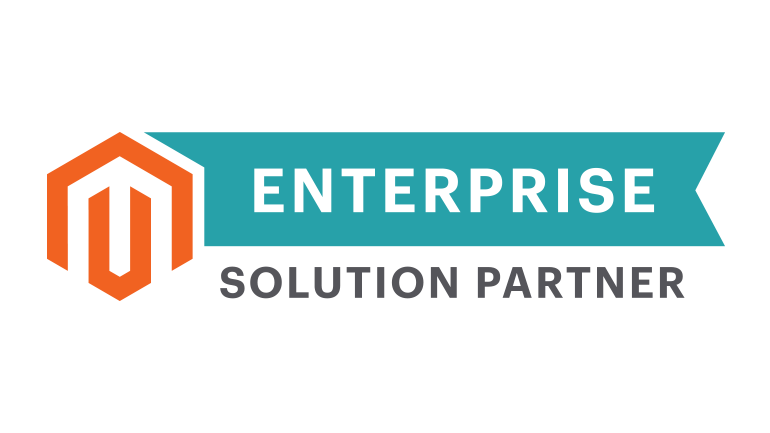 Regardless of whether you’re managing a B2C or a B2B eCommerce experience, Magento Solution Partners are trained and certified to offer different workable strategies. The Magento Solution Partner Program is organized into a tiered system created to help businesses find the most useful web developers for their eCommerce website needs. New Magento clients are encouraged to work with their sales rep and or account lead to identify the best SI partner for the project at hand. The Business Solution Partner tier focuses on working with businesses which have recently created their website on the Magento platform or have existing Magento commerce sites. Merchants are encouraged to work with a Solutions Partners because of the training and certification requirements they are held to. 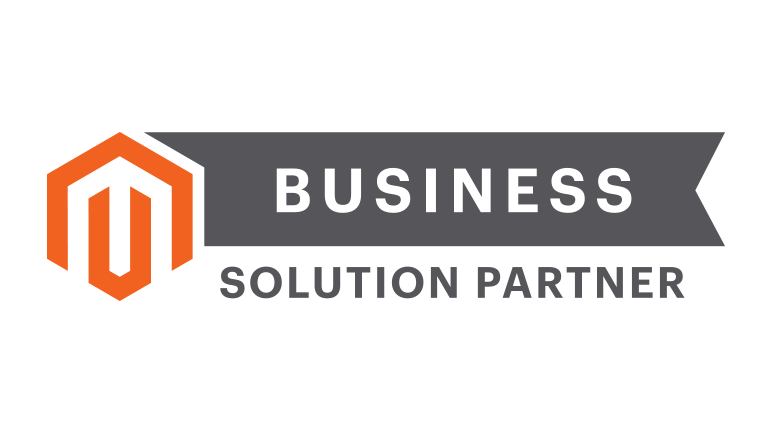 The Magento site currently lists 24 companies which fall under the Business Solution Partner category, all of which can be filtered by region, location, or industry specialization. One filter in particular lets you view how many members of a particular company have Magento 2 certifications with companies listed based on the number of Magento 2 certified staff members. Regardless of their listing placement, each agency will have a minimum of four staff members with Magento 2 certification. To ensure the integrity of your project, each partner company has been thoroughly vetted by Magento. Information about their company, products, previous clients, and current certifications are available for review on their Magento Partner page. The following profile offers an example of a partner website development company, one of many available web developer partner options which can be easily contacted directly through the Magento website. The next tier available to businesses is Professional Solution Partners which include companies with established eCommerce practices with dedicated Magento experts. Magento currently works with 41 Professional Solution Partners, all of which remain current on all the latest Magento upgrades to ensure your website is running at peak performance. At this level of professional service, you can expect to work with partners offering very specialized products specific to your given industry. The following profile offers an example of a Professional Solution Partners driven by high end web developers ready to assist with your eCommerce site needs. Enterprise Solution Partners represents the next available tier of Solution Partners. This tier includes highly experienced consulting firms offering full service website development and have consistently proven their eCommerce proficiency on the Magento Platform. Magento currently has 39 partners who qualify for this tier including web developers from across a wide range of product and industry specializations. These web development companies will employ team members who are certified through multiple Magento credential programs. The final tier of Solution Partners is the Global Elite Solution Partners which is made up of highly experienced players in the web development industry. 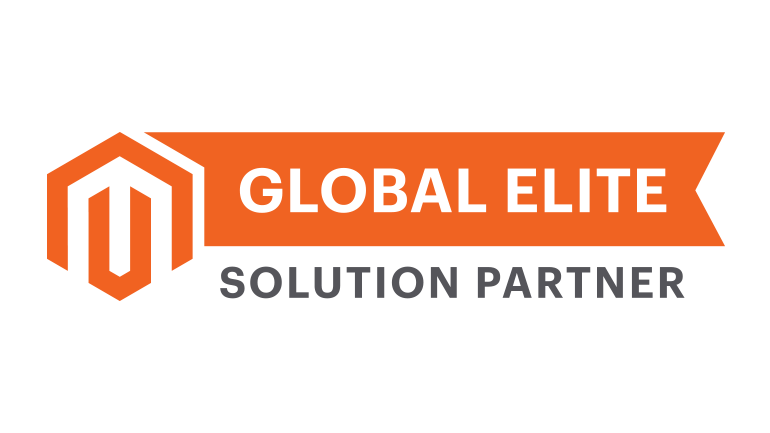 Global Elite partners are full service system integrators, consultancies or agencies who have demonstrated excellence in the digital commerce domain. Their aptitudes span UX/CX design through management of complex programs as well as robust 24/7 managed service and support offerings. At present, this elite partner tier only includes eight companies and is an invitation only solutions partner category. They service merchants across the globe. All tiers of Solution Partners can offer you a superior level of care from highly qualified web developers. But these tiers aren’t the only options available to you as a business owner. Next, we’ll briefly touch on the other two categories of web developers accessible to businesses on the Magento platform. Magento Community Insiders are certified Magento web developers who can work with you on the creation or upkeep of your Magento eCommerce site. 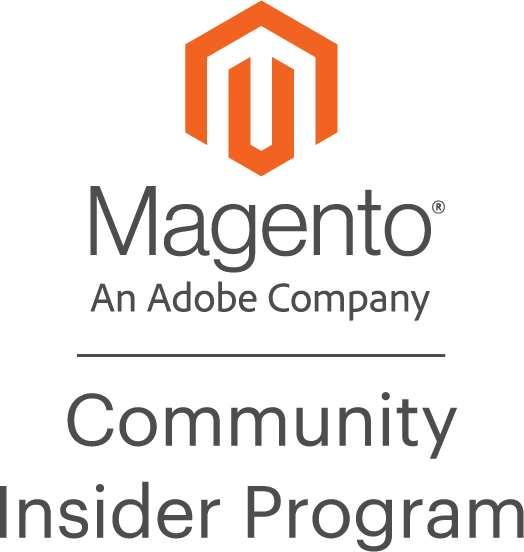 The Insider Program offers an entry point to start a formal relationship with Magento but are a step below becoming an official Partner. To become an Insider, these web developers and smaller agencies are required to have at least one certified Magento web developer on their staff and have previous experience working with Magento. Insiders have full access to Magento’s platform and a vast range of tools and information making them a useful option for businesses looking to develop and grow successful eCommerce sites. Although we’ve reviewed the Solutions Partner category more extensively, Technology Partners and Community Insiders still remain viable options when choosing which web developer type best fits your eCommerce business needs. Taking the time to properly research your options will help you choose a partner best matched to your immediate needs. There are a few additional Magento resources which can help ensure your website development efforts are successful. Magento partner success stories offer helpful insights into particular web developers and offer examples of how Solution Partners have helped other clients. Reading about the challenges and successes experienced by other individuals can help you to visualize how similar talents can be applied to improve your own Magento account. Your contacts within the Customer Success Groups can also provide recommendations on partners who best align with your business needs based on their qualifications and portfolio. In general, you never have to look further than the Magento community to gain the support and resources for getting the most out of your eCommerce website. Magento also offers hosted eCommerce events as well as Meet Magento networking events, which present opportunities to meet with partners in person, discuss your project options, and develop strong working relationships. Whether you have a small business or a larger organization, there exists a workable solution for your web development needs. The information we’ve provided for each of the various developer tiers can help you narrow the search for the best partner to aid your eCommerce business.